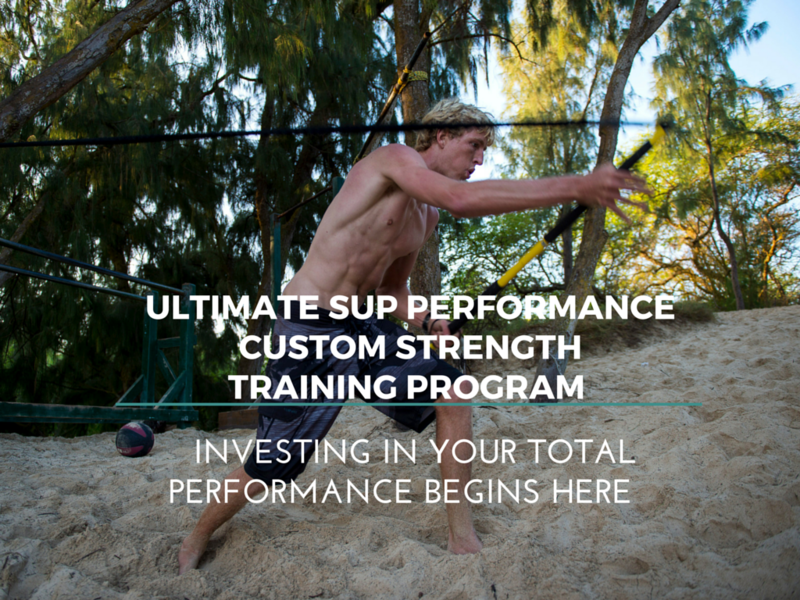 Training with me at your side will fast track you quickly to great strength gains, board speed and shift your mind to a higher state of performing. You may already have a decent base of paddling fitness but need an extra boost, or need to breakthrough a stale wall in your performance. 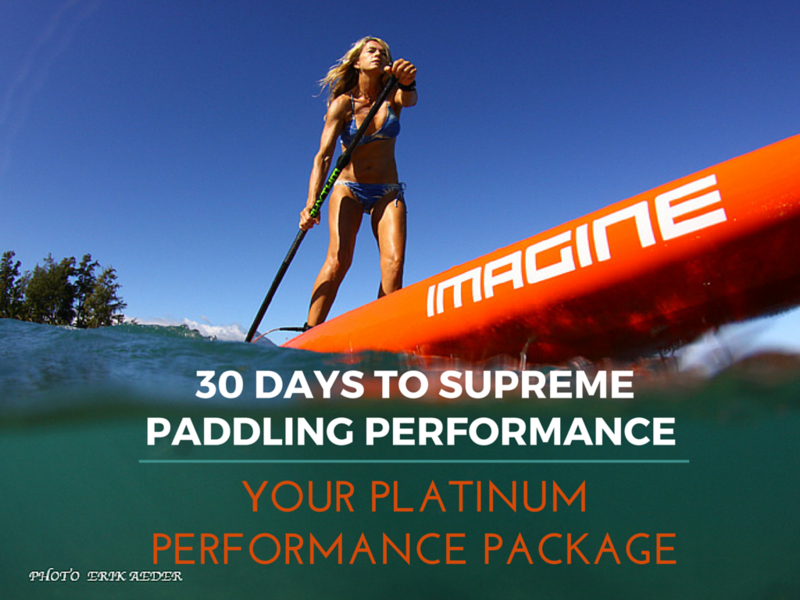 This highly supportive platinum performance package will help you excel to the next level. 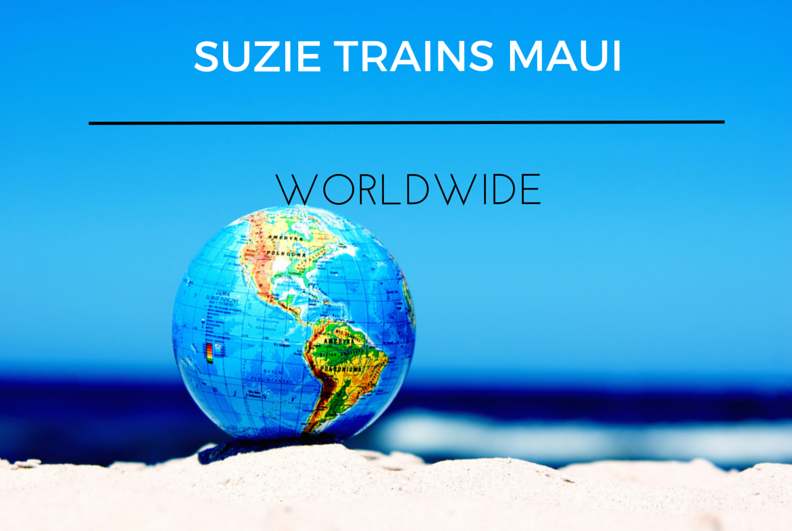 NOT ON MAUI NO PROBLEM! Technology is an amazing thing and with the magic of SKYPE I am virtually there to serve you. Setting up an account is free as long as you have high speed internet. 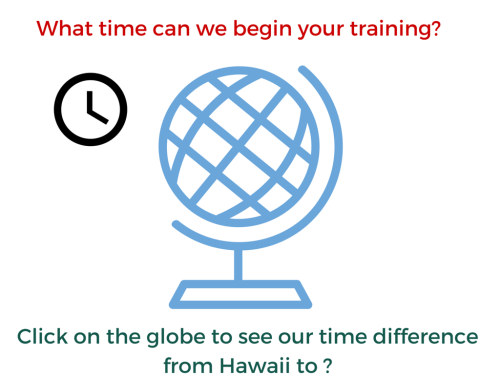 HAVING A PROFESSIONAL IN YOUR CORNER TO HELP YOU SHAPE YOUR STRATEGY, WATER TRAINING TIME, YOUR MENTAL GAME MAY BE JUST WHAT YOU NEED! 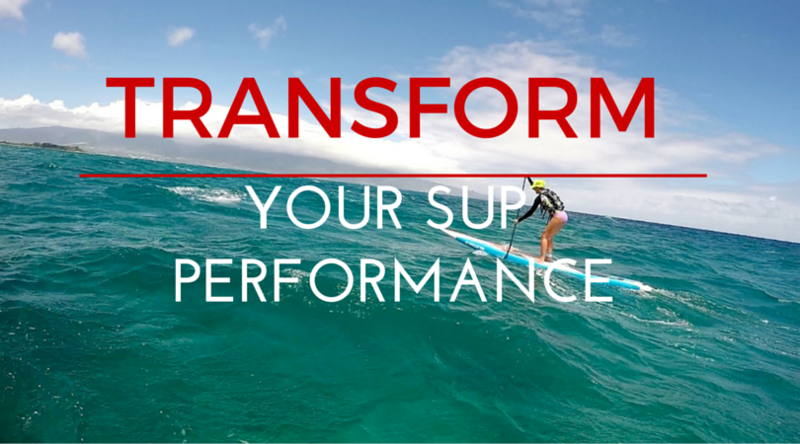 Step up your SUP performance. 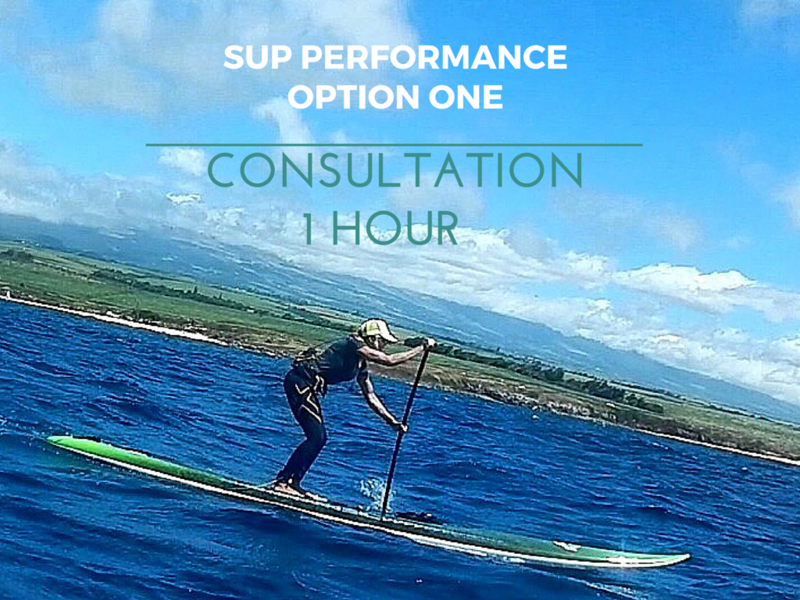 Contact me to learn which training option is best to help get you paddling stronger and faster NOW! Please note I am not a certifying body or institution or trainer to train others to become a stand up paddler coach, trainer or instructor. Use of any verbiage, photos and/or illustrations of this material is prohibited. I appreciate the integrity and professionalism that I in turn extend to others. 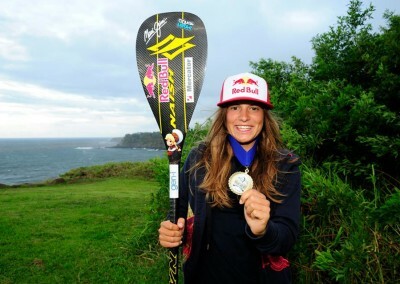 I look forward to learning how I can make you stronger paddler.